Ventura County Junior Tennis Association is a non-profit organization dedicated to promoting youth tennis in Ventura, Santa Barbara and Los Angeles Counties. Through the efforts of its many volunteers and the generosity of sponsors, VCJTA strives to provide opportunities for youth to enjoy the great sport of tennis. Join in the fun! The VCJTA offers tennis tournaments to juniors ages 6 to 18. More information and registration information at www.vcjta.com. I loved bowling as a kid but today bowling alleys are few and far between. The Ventura County Medical Center in Thousand Oaks, previously a Border's bookstore, prior to that was the 40-lane Conejo Valley Village Bowl in 1995 (can anyone tell me more about that alley?) but there are no bowling alleys in the Conejo Valley today. The good news is that there are two alleys within 20 minutes of us. Harley's Bowling Centers (www.harleysbowl.com) operates alleys in Simi Valley and Camarillo. Simi has 24 lanes and Camarillo has 20 lanes. Harley's Simi Valley is at 480 E. Los Angeles Avenue, Simi Valley (exit Madera off the 118 freeway) (805.526.4212). Sky Zone Trampoline Park opened at 2825 Johnson Drive, Ventura in mid-January 2016. 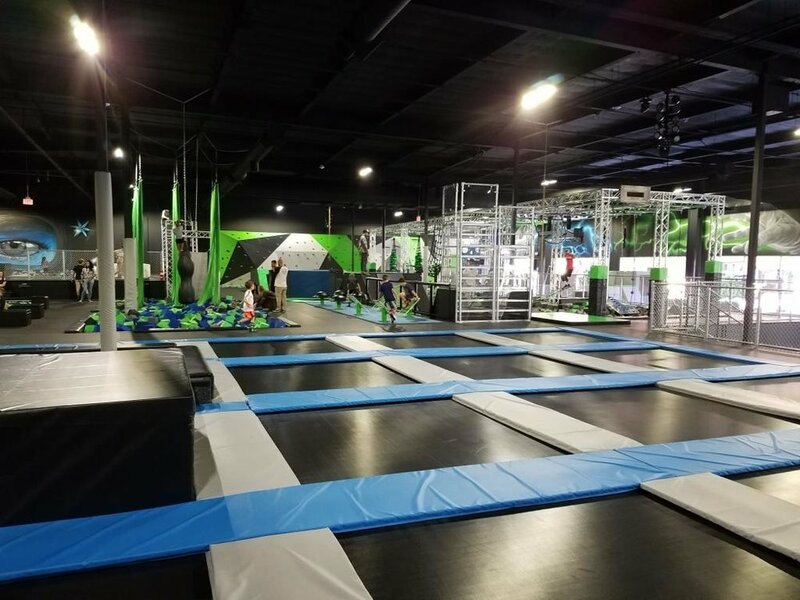 Sky Zone offers wall to wall trampolines with open jump sessions, "SkySlam" court, SkyRobics fitness classes, dodgeball, and more. Pricing as of November 2017 is $8 for 30 min, $12 for 60 min, $15 for 90 min, $20 for 120 minutes and $25 for all day jumping! Sky Socks required ($3). Learn more at www.skyzone.com/ventura or call 805.804.9555. The Orca Youth Rugby Club has teams for Boys and Girls ages 11-18 and for all skill levels. We play teams between San Diego and San Luis Obispo. Many of our club members are current athletes at local schools and high schools who also compete in multiple sports. The ultimate goal of our club is to promote and teach the sport of rugby and become a dominant force in Southern California Rugby. Off the pitch we look to build positive relationships with local business and community organizations. We aspire to be a positive force in the community and spread the love of rugby throughout the County. No experience necessary! We encourage players of all ability levels to come out and join our squad. We emphasize physical fitness and a strong understanding of the fundamentals of rugby. We are always looking for the opportunity to meet new teammates. Rugby season (January-April) does NOT conflict with football; it is GREAT off-season practice! NO ONE RIDES THE BENCH -- NO RUGBY EXPERIENCE EXPECTED! Orca Rugby emphasizes SAFETY AND FUN. Orca Rugby is ALL volunteer; NO ONE is paid. Orca Rugby has teams for 11-18 year olds. Orca Rugby limits team size; everyone plays. 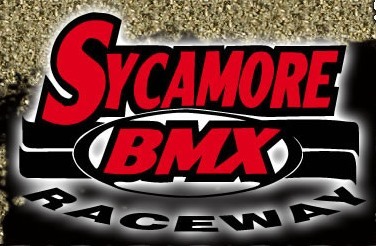 Practices are Tuesday and Thursday 6-8 pm, Games on Saturday. Get more info and register online now at www.venturacountyrugbyclub.com.